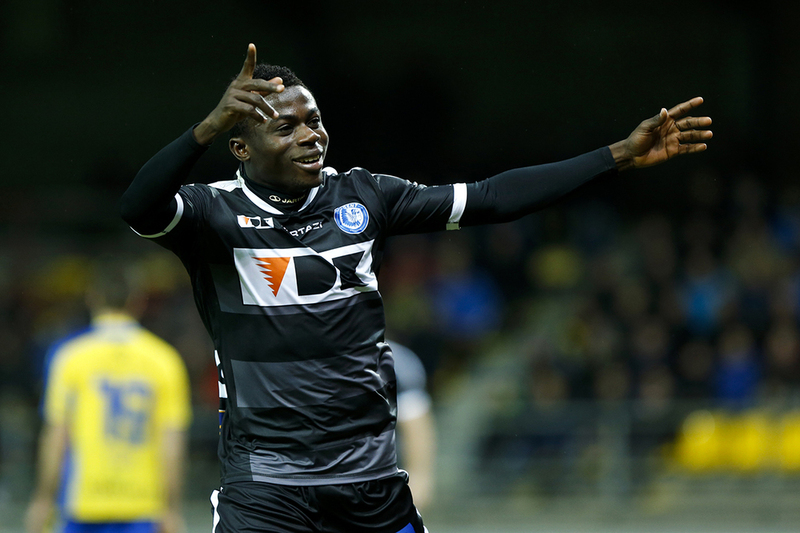 Super Eagles forward, Moses Simon scored his third goal of the season for KAA Gent in their 3-0 rout of SV Zulte-Waregem in the Belgium Pro League clash decided on Sunday. Malian striker, Kalifa Coulibaly opened scoring via Moses Simon’s assist in the 48th minute, Moses Simon added the second in the 78th minute, before midfielder Hannes Van der Bruggen completed the rout in the 82nd minute to end the game 3-0 in favour of Gent. 21-year-old Moses Simon was on for the entire duration, while another Super Eagles invitee Anderson Esiti also picked the starting shirt but was later substituted in the 46th minute for one of the scorers Van der Bruggen. Meanwhile another Nigerian, Kingsley Madu came in late in the match to replace Zulte Waregem in the 86th minute.